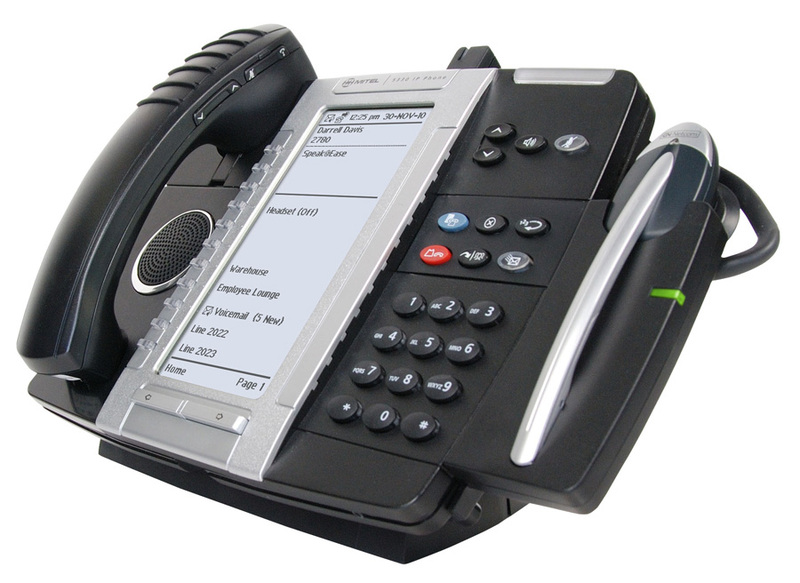 The Mitel® Cordless (DECT) Handset and Mitel Cordless (DECT) Headset are unique accessories with unprecedented convenience and corridor mobility for users of the Mitel 5330 / 5340 / 5360 IP Phones. The Cordless (DECT) Handset and Cordless (DECT) Headset offer personal area mobility with a range of up to 90 meters (300 feet) within the office or adjacent offices, while still communicating via your deskphone. No more missed calls when you step away from your desk for a few minutes!